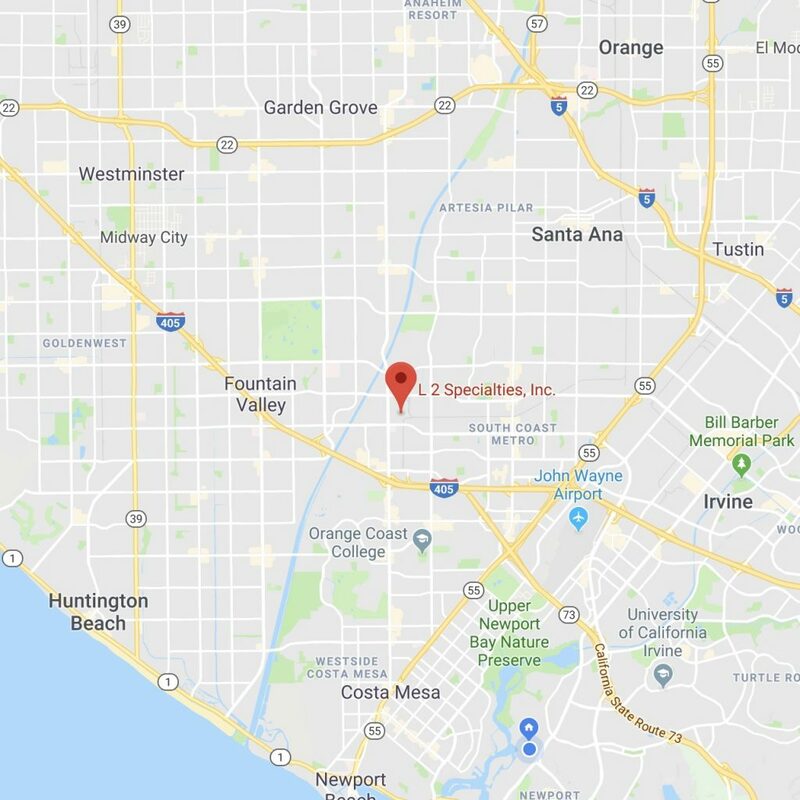 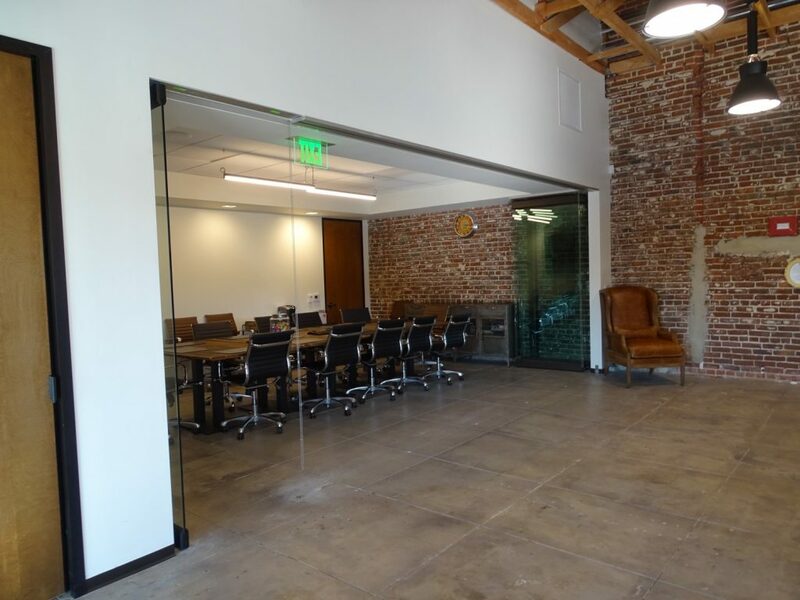 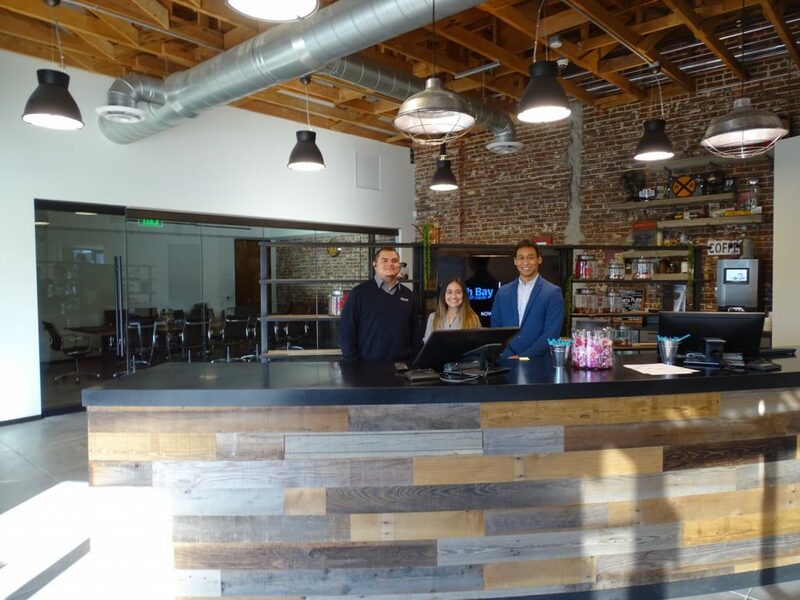 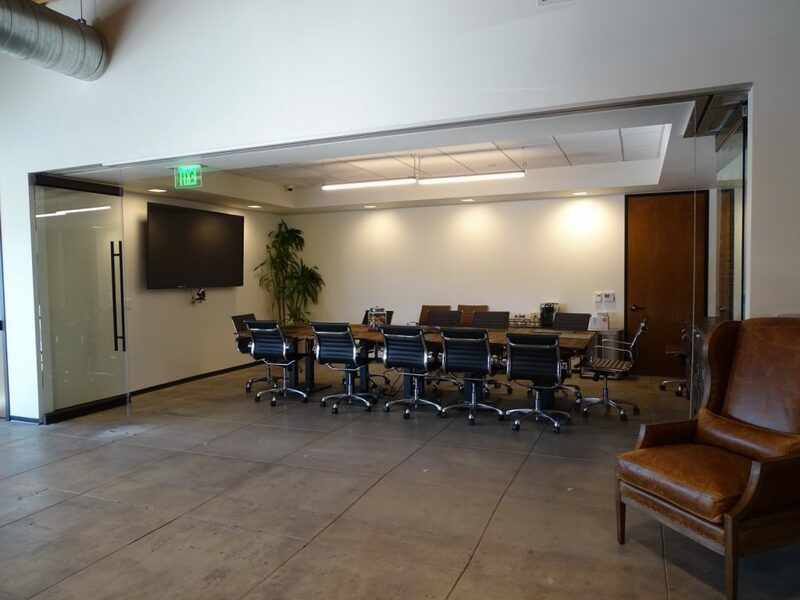 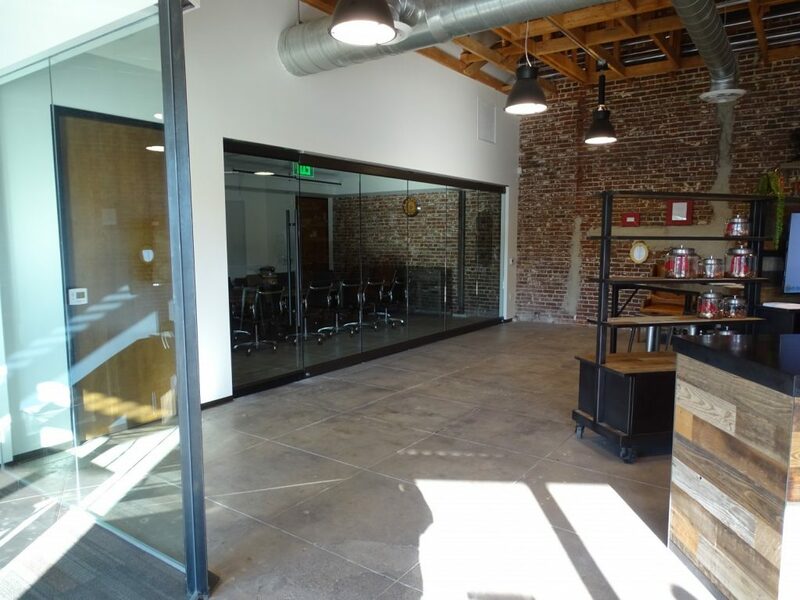 New product and renovated space come together at this project in the Southbay. 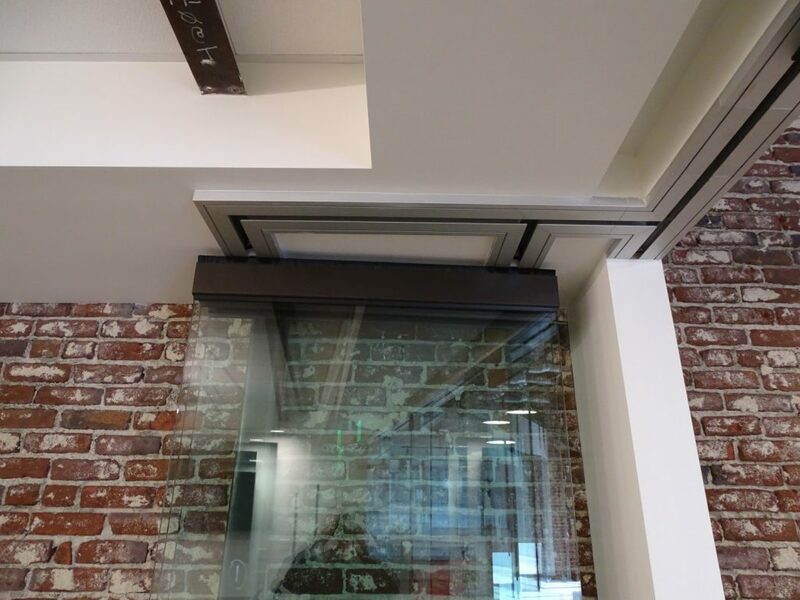 The bronze finish beautifully complimented the brick and steel of this 90 year old building. 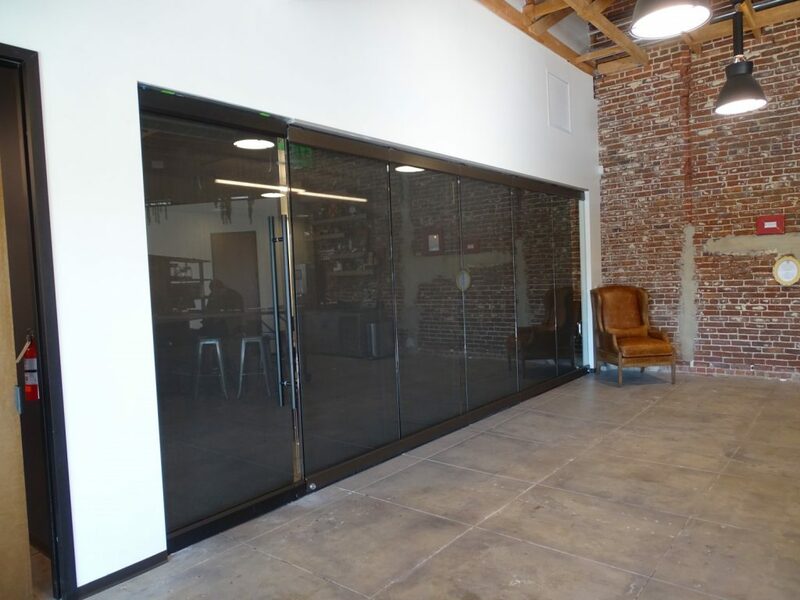 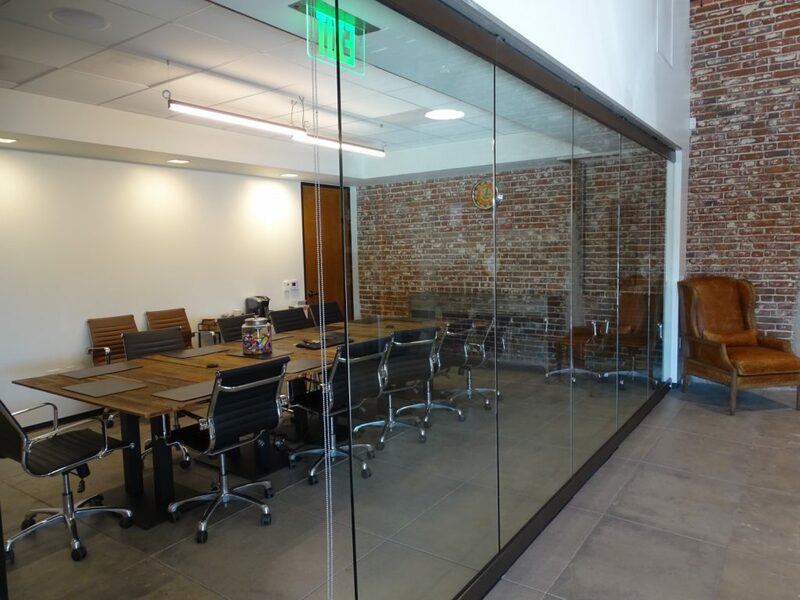 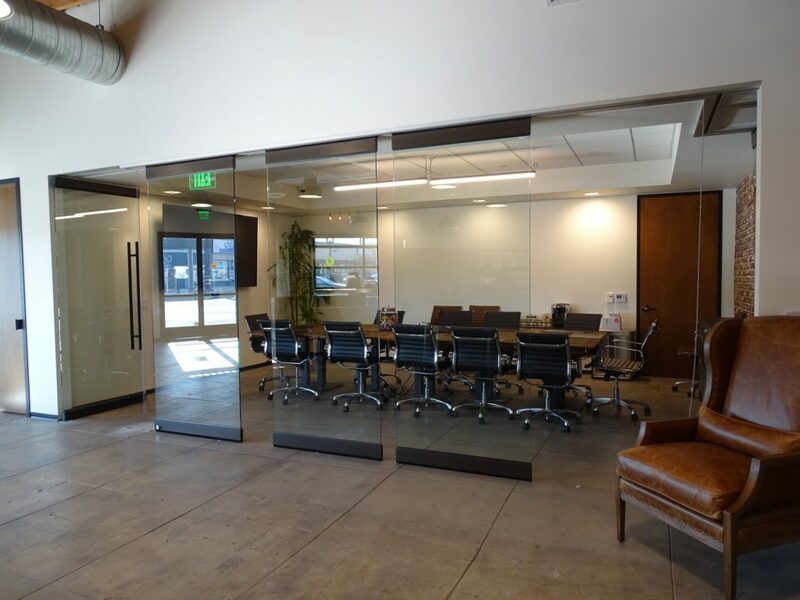 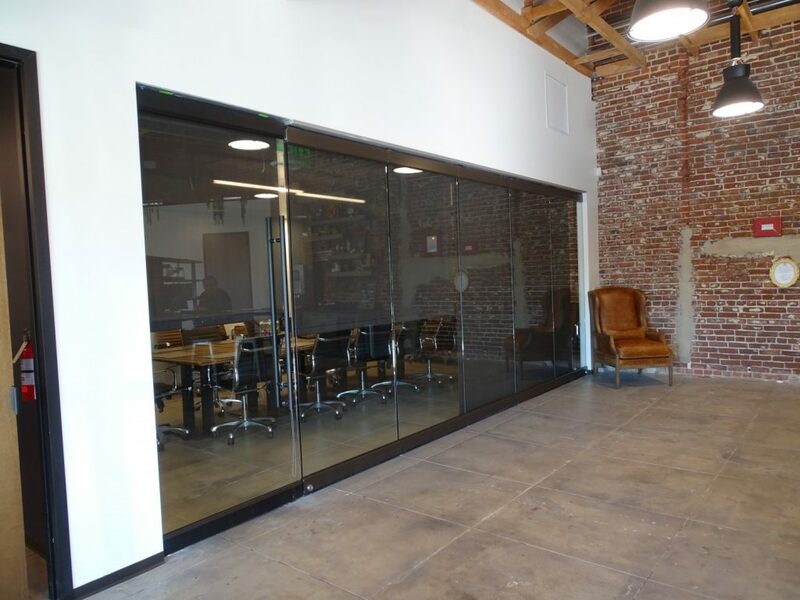 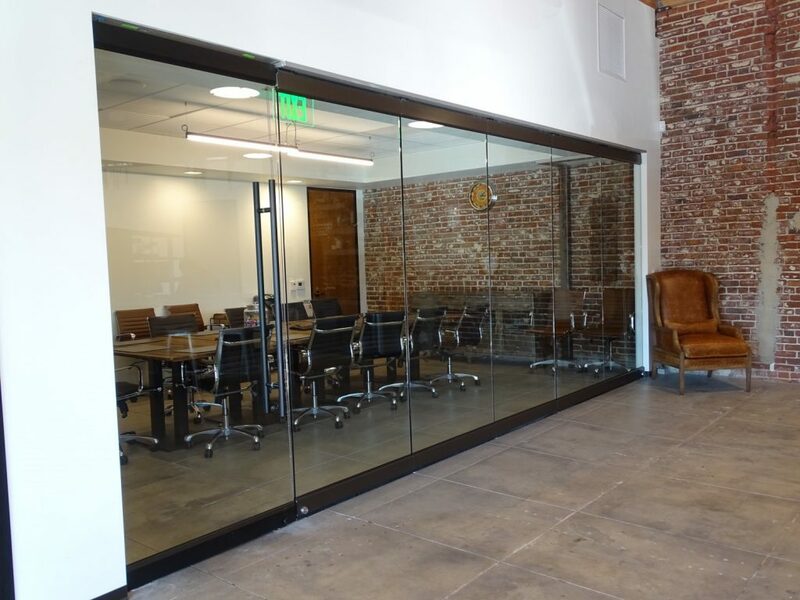 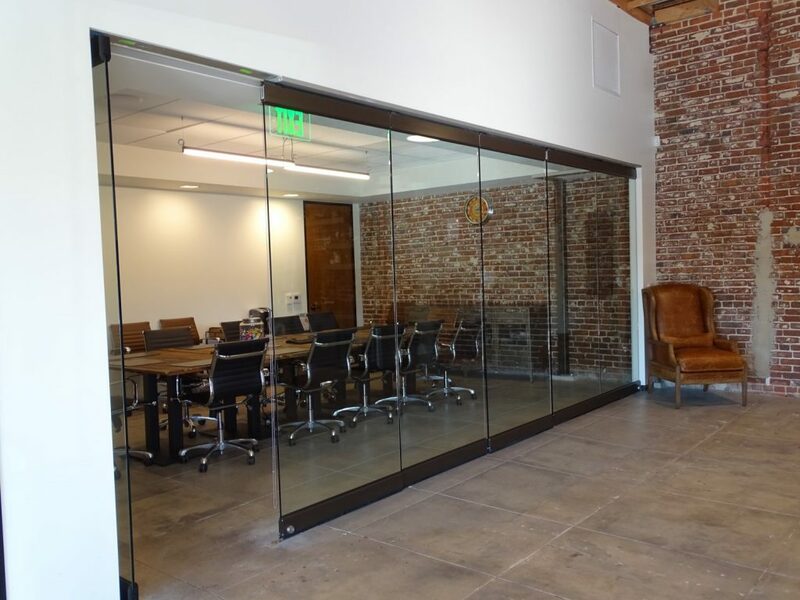 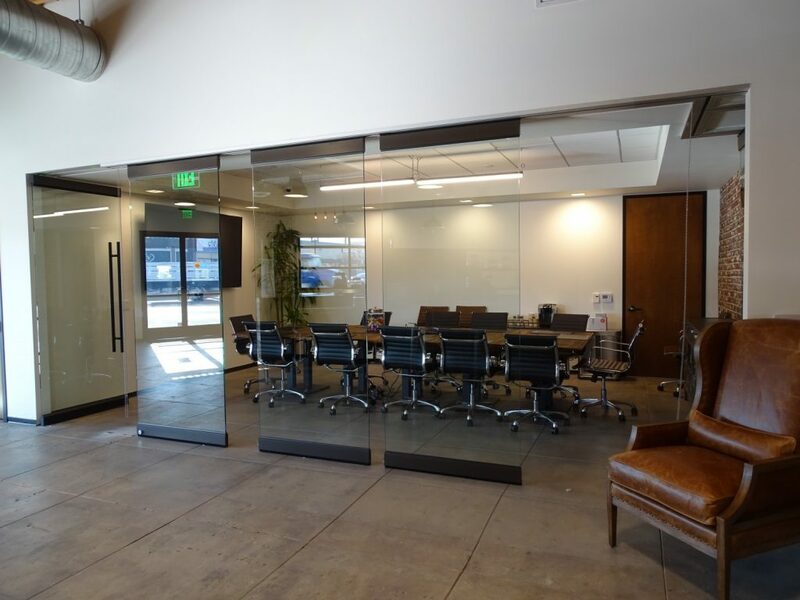 Moderco’s Vision 121 operable frameless glass is an alternative to our acoustic glass, solid operable partitions and hybrid solutions for flexible space. 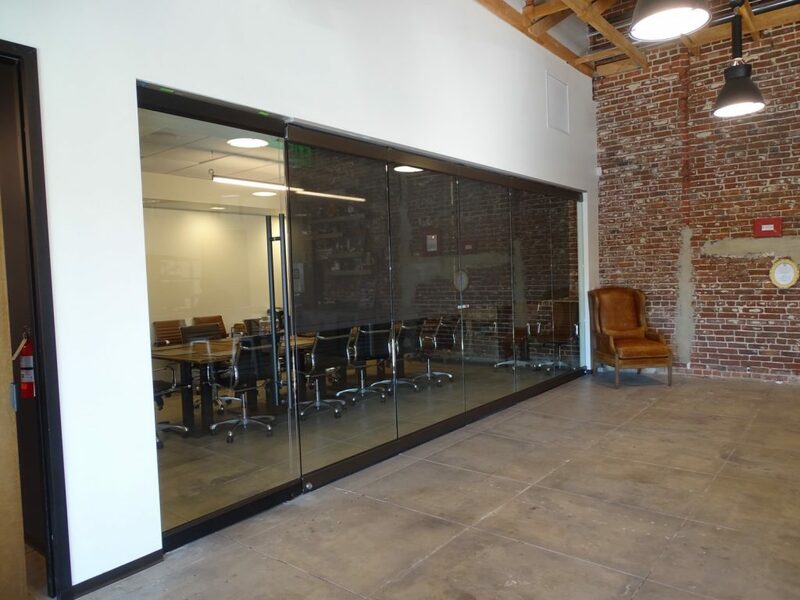 MA Nourse did a great job on this design build project. 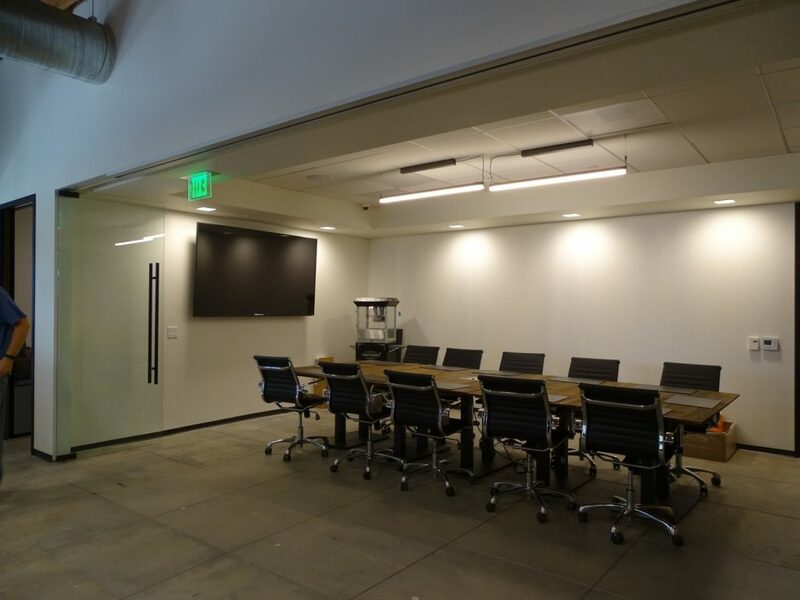 By telling us about your project, L2 Specialties, Inc is able to ensure your project's needs and budget are met through our product lines. 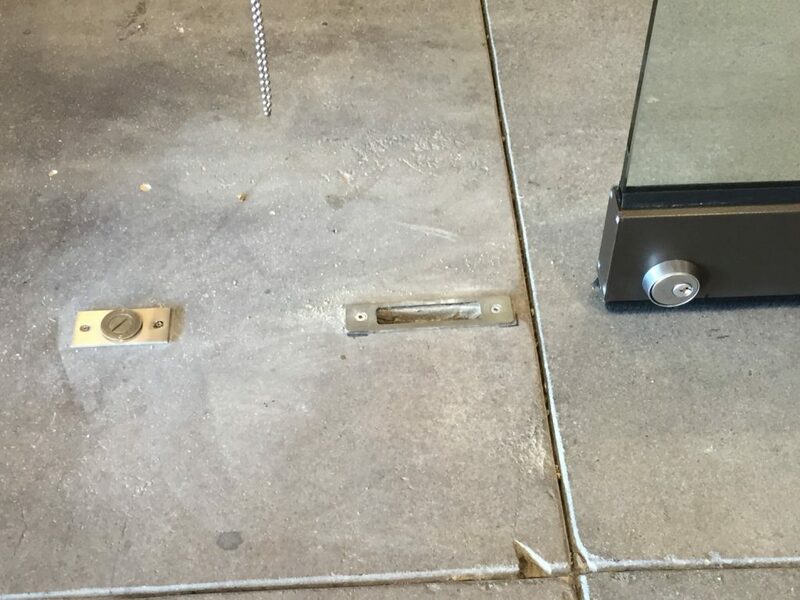 For the most competitive pricing, please select from our standard size and finishes. 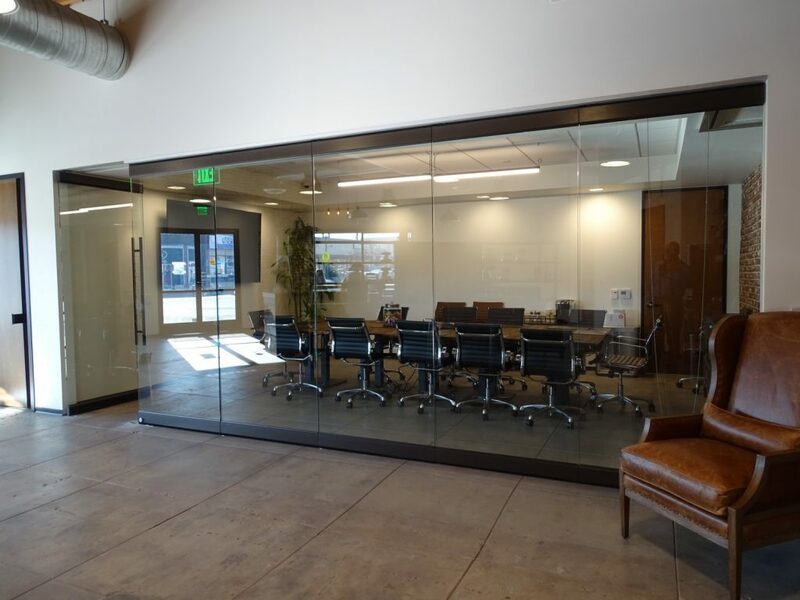 Visit our product line page to explore our wide variety of products and contact us directly for a free consultation.